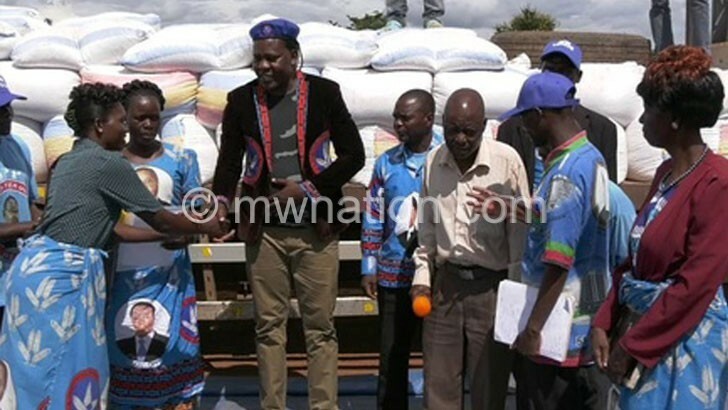 Mchinji East Democratic Progressive Party (DPP) aspiring parliamentary candidate Lonzoe Zimba on Monday distributed bags of maize worth K2.7 million to the elderly and widows in the area. 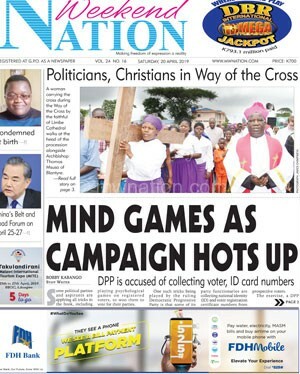 The aspirant said he was touched by the plight of the elderly and widows in the area. “I chose to help the elderly and widows because most of them do not have the means to generate income to make ends meet,” he said. Traditional Authority Mduwa thanked the aspirant for his gesture. “We thank you for the support you have been rendering to your brothers and sisters in this area for years and I hope you will maintain the spirit,” said the chief. One of the beneficiaries, Gogo Elina Kadzanja from Matutu in the area, thanked Zimba for the support.